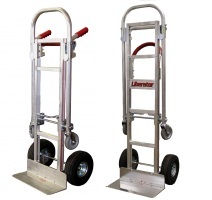 Are you looking to build your own hand truck or service cart? 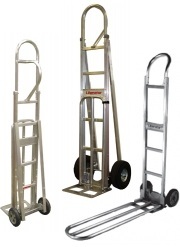 Handtrucks2go is proud to present a customized handtruck option where you can design your own hand truck or utility cart . Hundreds of combinations available.